ClearCoin has moved ahead with the token sale process with 20,000 users registered and $4 million of funding closed. The growing interest among the media and blockchain community continues to produce good results for the company. Today the company is announcing members of Eclii Ventures as key team additions who are assisting with advisory and global strategy. Members of Eclii Ventures were early buyers in our token sale and they have continued to support ClearCoin and its rapid growth. 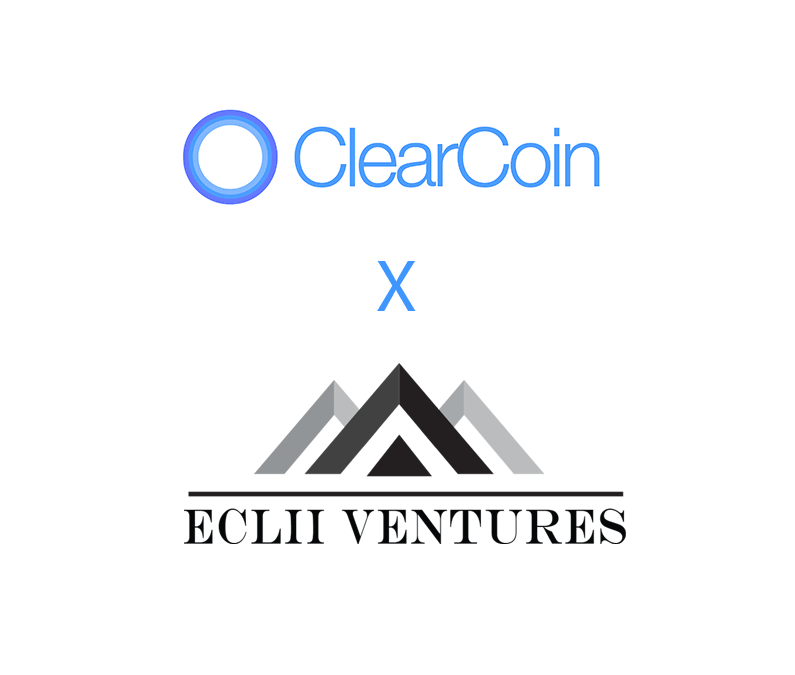 Key members of Eclii Ventures who work with ClearCoin include Jack Trama, Bernie Burns, and Richard Gora. The organization has worked with a variety of cryptocurrency companies including mining companies and token sale companies. Bernie Burns, a Founder and Managing Director of Eclii Ventures, commented: “Ad fraud is a major problem among publishers and issuers – to the tune of $16 billion annually. “There’s not one good reason why media buyers shouldn’t use Clearcoin’s platform,” Bernie Burns concludes. Our managed services programmatic media buys are available to enterprise level media and advertising companies to help bring their ad quality checks to our blockchain distributed ledger technology. Advertisers and media companies have reached out to us with great interest on how blockchain will affect their industry. Blockchain can be a means by which to streamline a supply chain and create transparency. Advertisers are interested in new standards for ad quality and media buying. ClearCoin is positioned to be at the forefront of what could be new standards in the advertising industry for ad quality.